This week, Ailsa‘s photo challenge theme is Naughty and Nice. The highly controversial separation wall that Israel has built at the West bank border can be approached in several places. 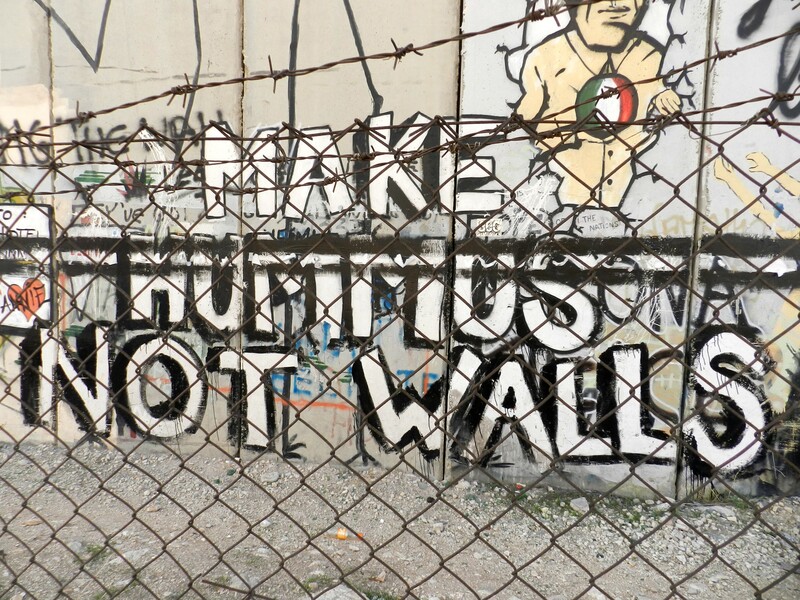 In Bethlehem, it is covered with stories, testimonies, and street art.